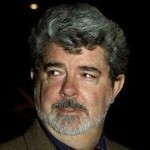 Mickey Mouse Buys Darth Vader: With the Disney/Lucasfilm Alliance, What Comes Next? 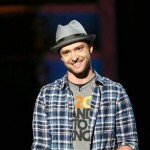 Justin Timberlake in Damage Control: Were the Homeless Mocked At His Wedding? 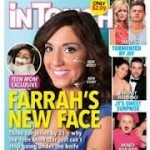 “Teen Mom” Star’s New Face: Has Farrah Abraham Gone Too Far? Justin Timberlake and Jessica Biel: All the Details on Hollywood’s Happiest Newlyweds!